Due to the large effective overall surface of the six high-speed signal conductors, the Reference NF-1603 becomes a powerful high-end link. 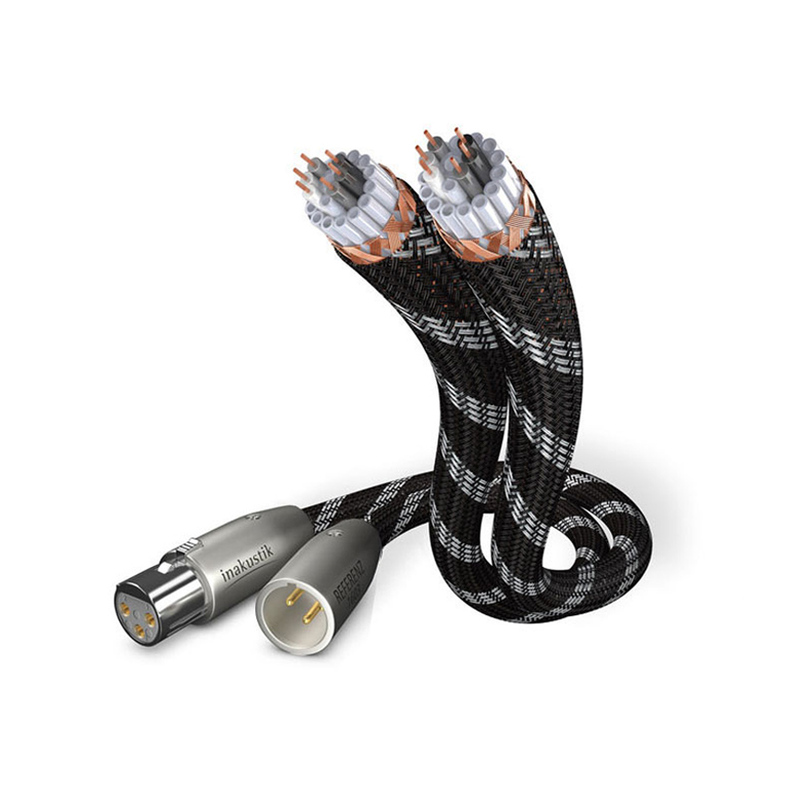 At the same time, the DUO-PE II insulation and the air-filled PE tubes reduce unwanted capacitance and enable the signal source to work comfortably. 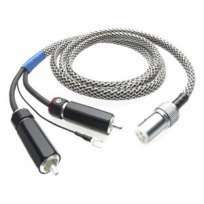 The GAP II screening of the NF-1603 is a combination of lacquer-insulated wires and an aluminium-coated film with an air gap. The screening prevents the formation of interfering eddy currents. Another highlight of the third-generation are the high class XLR plugs, which ensure three-way symmetry in this connection. The PE network jacket also prevents micro-vibrations. 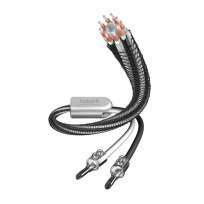 Inakustik Reference NF-1603 RCA 2 x 0,75 mtr. Inakustik Reference LS-1002 Bananas 2 x 5,0 mtr. 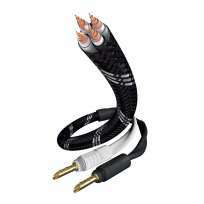 Inakustik Reference NF-1603 RCA 2 x 1,00 mtr. 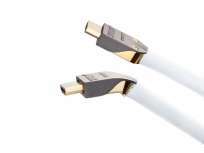 Supra HDMI Cable MET-S/B High Speed with Ethernet transmission 30.0 MTR. Inakustik Profi HDMI 2.0 LWL Cable 50 mtr. Inakustik Reference LS-803 DUO PE 2X3.0 mtr.